initrd (initial RAM disk) is a temporary root file system that is mounted during system boot to support the two-state boot process. The initrd is bound to the kernel and loaded as part of the kernel boot procedure. The initrd contains various executables and drivers that permit the real root file system to be mounted, after which the initrd RAM disk is unmounted and its memory freed. In many embedded Linux systems, the initrd is the final root file system. The initrd contains a minimal set of directories and executables to achieve this, such as the insmod tool to install kernel modules into the kernel. 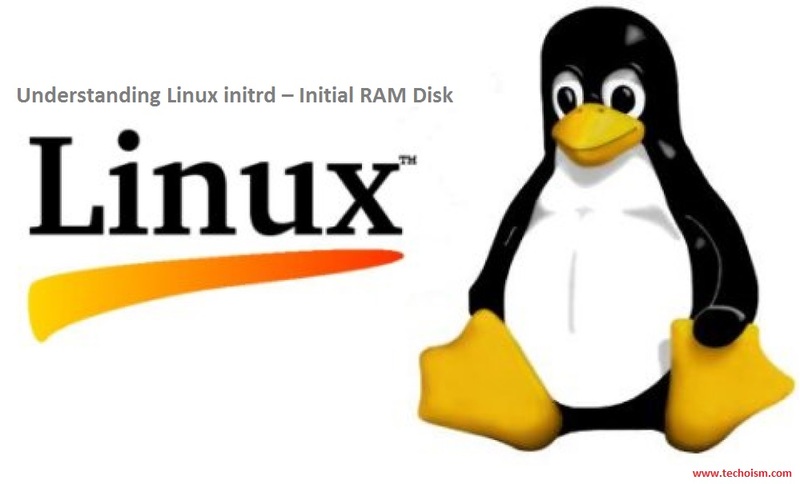 initrd provides the capability to load a RAM disk by the boot loader. This RAM disk can then be mounted as the root file system and programs can be run from it. Afterwards, a new root file system can be mounted from a different device. The previous root (from initrd) is then moved to a directory and can be subsequently unmounted. 2) /linuxrc determines what is needed to (a) mount the “real” root FS (i.e. device type, device drivers, file system) and (b) the distribution media (e.g. CD-ROM, network, tape, …). This can be done by asking the user, by auto-probing, or by using a hybrid approach.